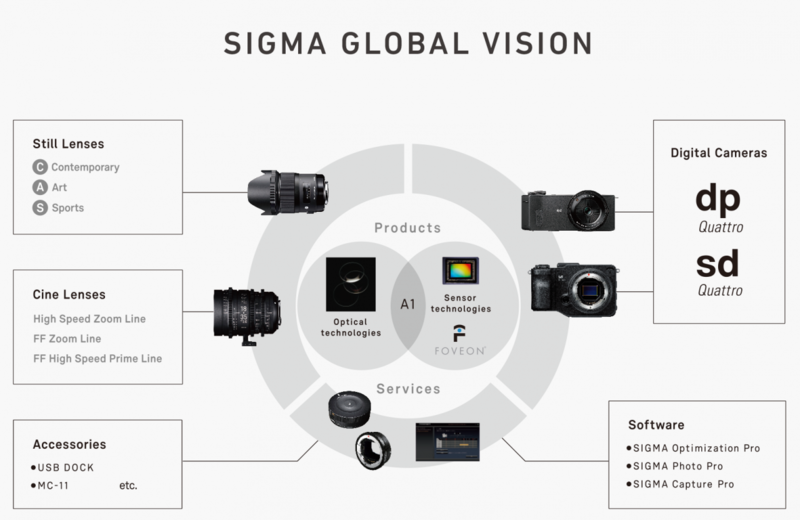 Back in the fall of 2012, SIGMA’s products and business operations were reformed under the banner ‘SIGMA GLOBAL VISION’.5 years have passed since then. We look back on these years and also towards what is ahead for SIGMA. CEO Kazuto Yamaki presenting new products at CP+ 2017. 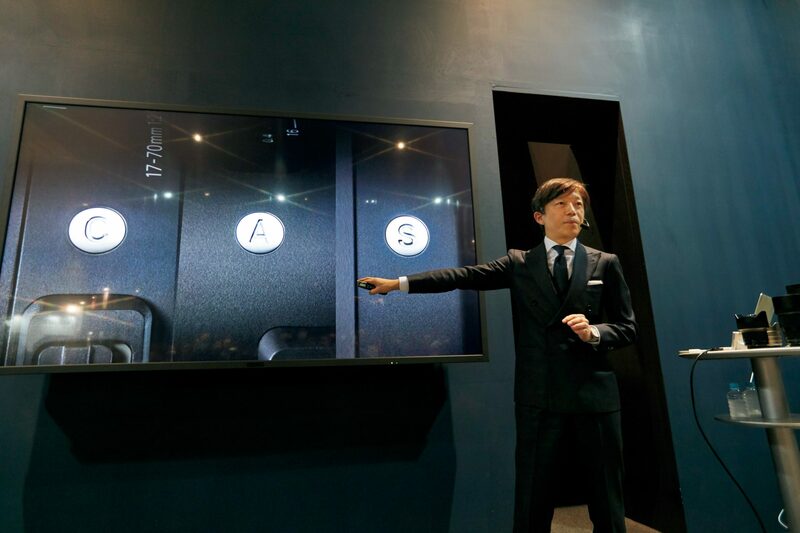 Takashi Niitsuma, manager of the Marketing Department that bridges the products with the market, gives us an insight into 5 years of effort with SGV. “We have received a warm response with the release of each new product, but it was a mountain to climb to get to this point. 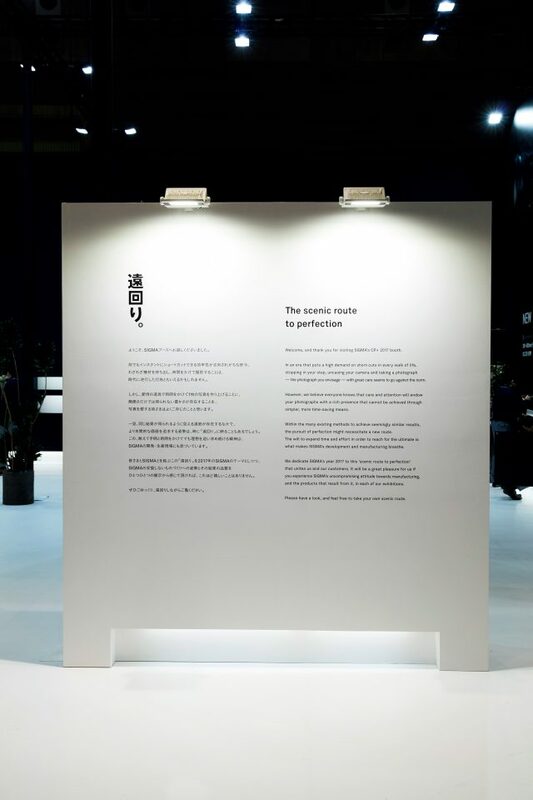 5 years ago, the moment Kazuto Yamaki took over as CEO of SIGMA, he announced that the course of SGV was ‘not just renewing our entire product lineup, but having a brand that offers something new by re-imagining the idea of “craftsmanship” as well as the way we do business. A look of sheer dread came across my face when I heard that (laughs).’ “We then went ahead and discontinued our top end ‘Ex Series’ for ‘premium quality across all brands’. This design concept and standard meant an entirely new category had to be created. This felt like too much of a gamble as this was not taking our usual path but heading toward something unprecedented, away from what the industry was doing. On the other hand, we had doubts how much of an impact a relatively small manufacturer like ourselves could make, even with the will to do it behind us”. The high-end route that was taken with the EX series had gained a solid reputation from local and international markets in both performance and business since the early 2000’s. Niitsuma was well aware that “reform” then was too great a risk; “I can say this now, but you could say I had serious misgivings, that I was opposed to it (laughs). Thankfully the first 3 products in the line immediately received a positive response, and it wasn’t long before we felt that this could go well. But everyone in the company, even the subsidiaries, had felt unsure in the beginning”. The man who made the decision, CEO Kazuto Yamaki, said at the time: “Actually I was more worried than anyone, unsure as whether to go all in with this, or stay safe. 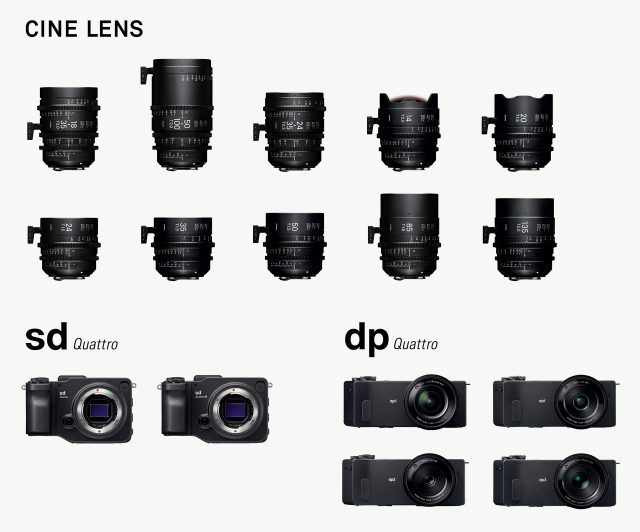 Speaking for myself, considering where the market is heading and the size of our company, I was certain that SIGMA would not become a beloved brand if we had stayed ‘comfortable’. I felt things would come to a standstill sooner or later. 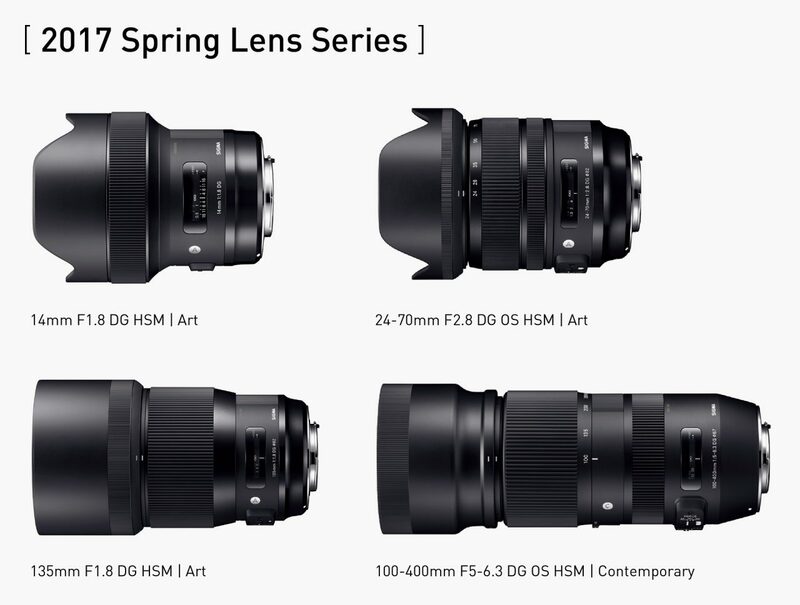 However, since the camera and lens market like to stick to certain traditions, there was a fear, expected, whether discontinuing a beloved product for the purpose of proposing a completely new concept would be welcome with open arms”. 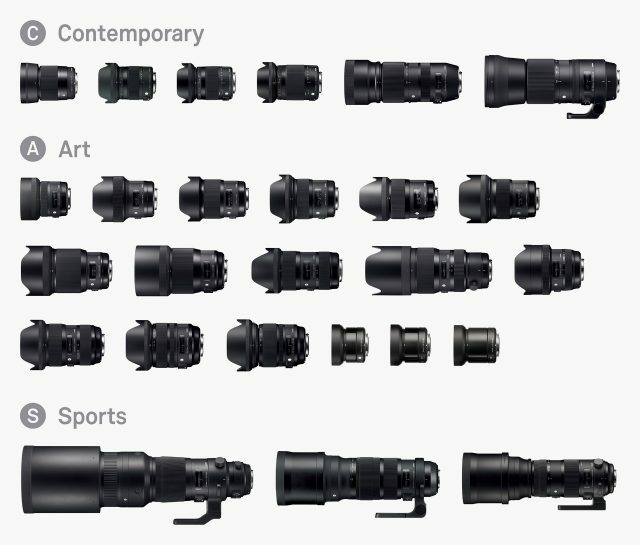 “Nonetheless, I had the sense for a while that the camera market had already peaked; were the market to shrink, there would be no risk if we made a unique and attractive brand. I felt that with our size and the groundwork laid at SIGMA, to change direction and push ahead would surely be worthwhile. Ultimately, asking myself if this is the road to pursue the ‘best craftsmanship’ helped overcome my reservations, so we went ahead and started all over again”. “I myself am not an engineer, but none the less that feeling to make great products is within me. I want our staff – driven and passionate – to aim high and pursue ‘craftsmanship’ they can be proud of. Happiness comes with each and every product, taking each one on like they are a work of art; a feeling we want the customers to have too. With this in mind, when thinking about which route would bring ‘satisfying, high quality work’, the only conclusion was that there was no other choice but to undergo a reinvention, the result of which has led to our current products’ reputation, and become the foundation of our attitude and image as a manufacturer” Yamaki explains. 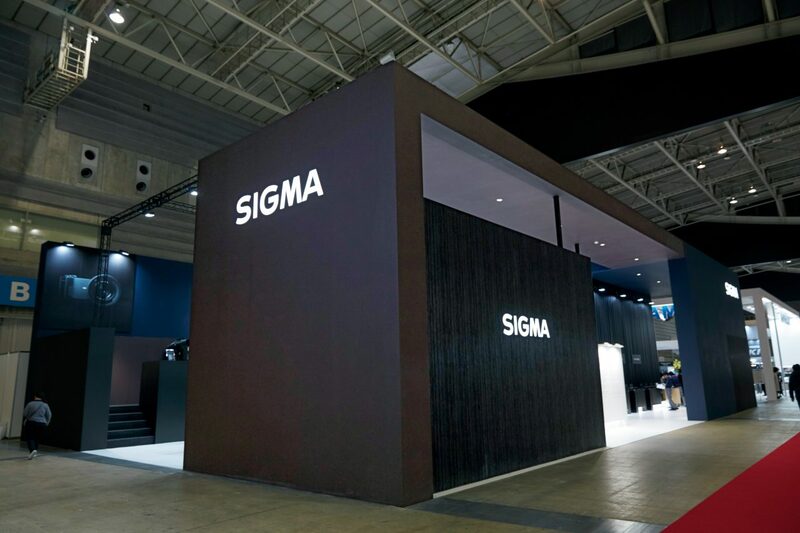 ‘The SIGMA booth at CP+2017. 3 variations of the color black formed the basis of the design.